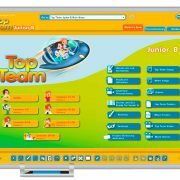 Meet the Top Team! 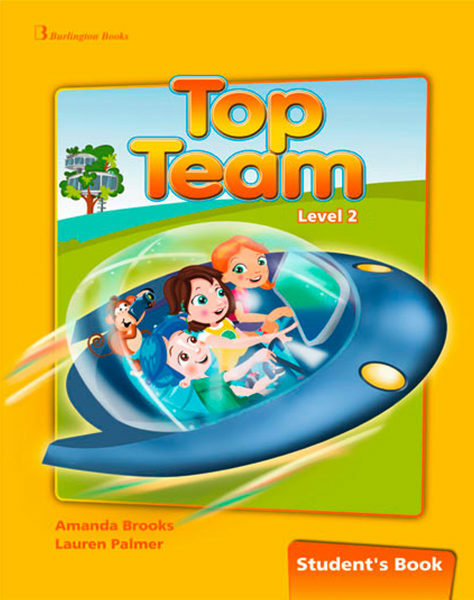 Join Sporty, Arty, Eco and their friend, Mick the monkey, in their exciting adventures. The children’s special talents help them in their rescue missions. And don’t forget to look out for the eccentric Dr Mad! 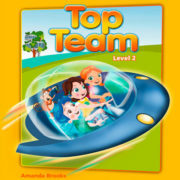 Top Team is a stimulating and fun course based on a structured syllabus. 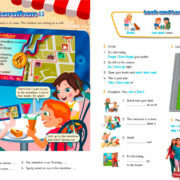 It teaches the four skills through engaging stories, listening tasks, songs, chants and speaking activities.